Mughli is one of the better restaurants in Manchester and as far as we’re concerned the best on the Curry Mile (unless you know different). 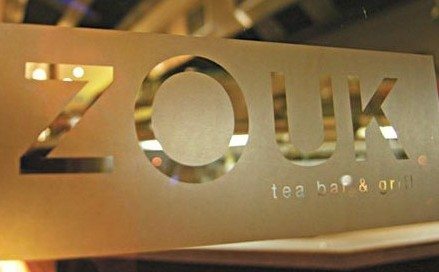 We haven’t tried their second restaurant yet in Knutsford but if it’s anything like the Manchester venue we think you’ll be impressed. Serving a range of regular and not so regular Indian dishes this is one for the curry officianado as well as the novice. Their website claims Mughal Imperial heritage so they have some big claims to live up to. 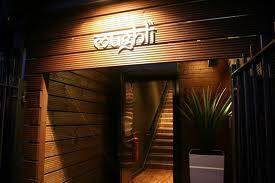 Here’s our 60 second guide to Mughli Manchester. 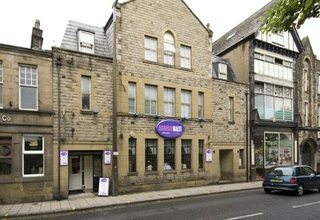 Service – 8 out of 10 – A warm welcome, a very slight confusion with the drinks (there were 8 of us dining) but generally attentive and not manic. 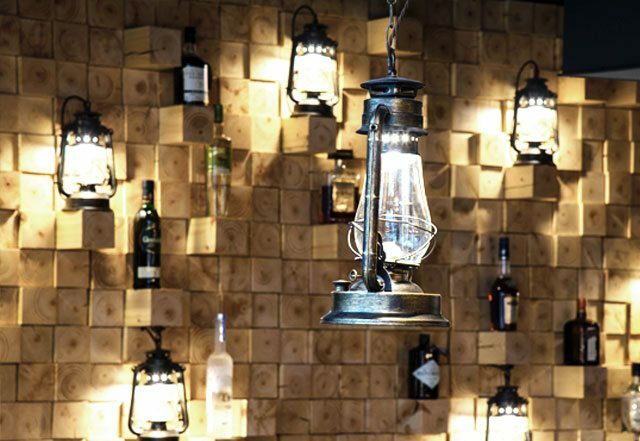 Ambience – 8 out of 10 – the restaurant has been refurbished in the last year or so and is nicely laid out and furnished with a nice modern twist to the decor and menus. The food is served in a variety of interesting containers that make you feel like you’ve gone somewhere a little different rather than simply piled on plates. Food – 9 out of 10 – excellent all round with everyone enjoying their starters and main dishes. I had the fish tikka starter which was beautifully flavoured, followed by chicken kulchi which was again top notch. The rest of the party tried a wide range of dishes from the menu and had everything from mild to fiery so a decent mix. The highlight dish was the dhum biryani. 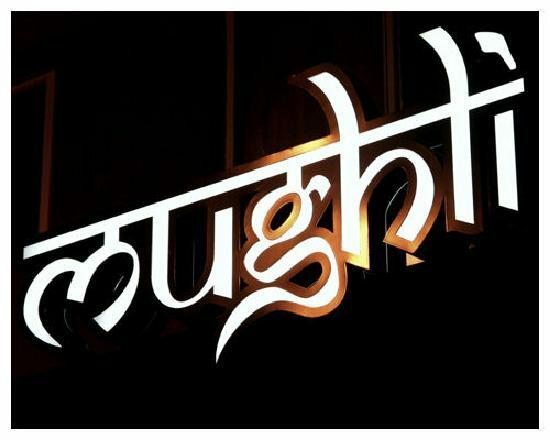 For more information on Mughli visit their website.